The revolution started here. Townie® was born from an idea that challenged the sacred geometry of bike design and created a completely different riding experience. 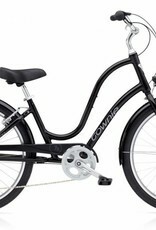 Electra introduced the Townie with patented Flat Foot Technology® to the world and it was love at first sight. That love has made it one of the best selling bikes in North America. 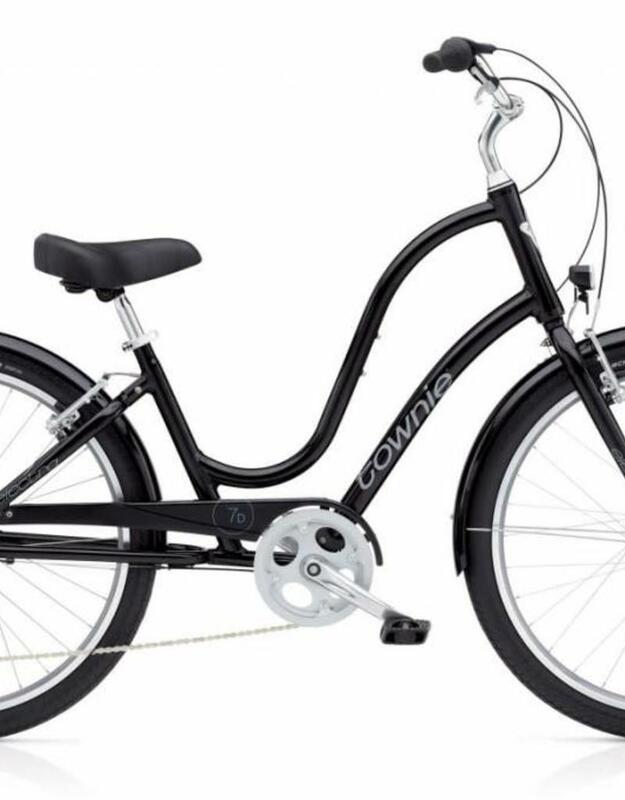 With an upright seating position that lets you see the world better and allows you to plant your feet flat on the ground whenever you want, Townie sets a new standard in comfort and control.